Art & Beyond Studio provides full graphic design services while working offsite to provide the most convenient, and efficient results for our clientele. For many years Art & Beyond offers creative design for number of marketing companies to bring a new products to life. 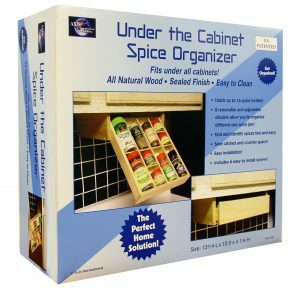 We create packaging and product design along with all materials to promote a new product at the trade shows, demonstrations and other promotional events. Art & Beyond working on any projects and offers solutions to work on the client's budgets. Art & Beyond offers creative design solutions for both traditional print media and new technologies to meet our clients’ wide range of personal and professional needs. Art & Beyond provides graphic design services for publishing companies as well as for self-publishing authors. Art & Beyond Studio owned by Mila Ryk, artist who creates number of custom made book covers for Teachers Discovery Educational company as well as hundreds of books, CD and DVD covers for games, advertising and more. In addition to graphic design services Art & Beyond Studio offers Art Classes for Children. 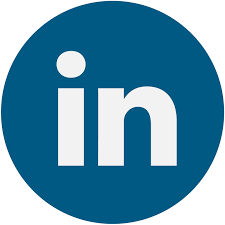 And finally the most important part is the new line of business added in 2009 – marketing and promotional services for artists in form of both Art & Beyond Online and Print Edition Magazine. 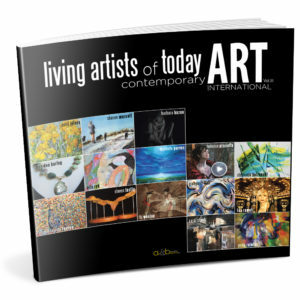 The magazine was created to help artists promote their art and distributed to galleries, museums and art consultants. 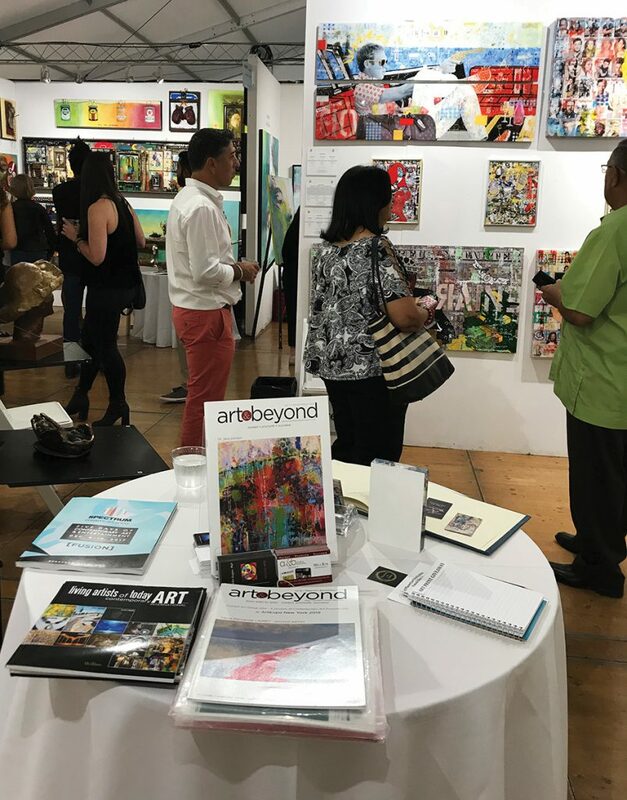 In 2015 Art & Beyond become the official media partner for Redwood Media Group the organizer of Spectrum Miami, Red Dot Miami, ArtExpo New York, Art Santa Fe, and Art San Diego. In 2016 we become the official media partner for Art! Vancouver International Art Fair. 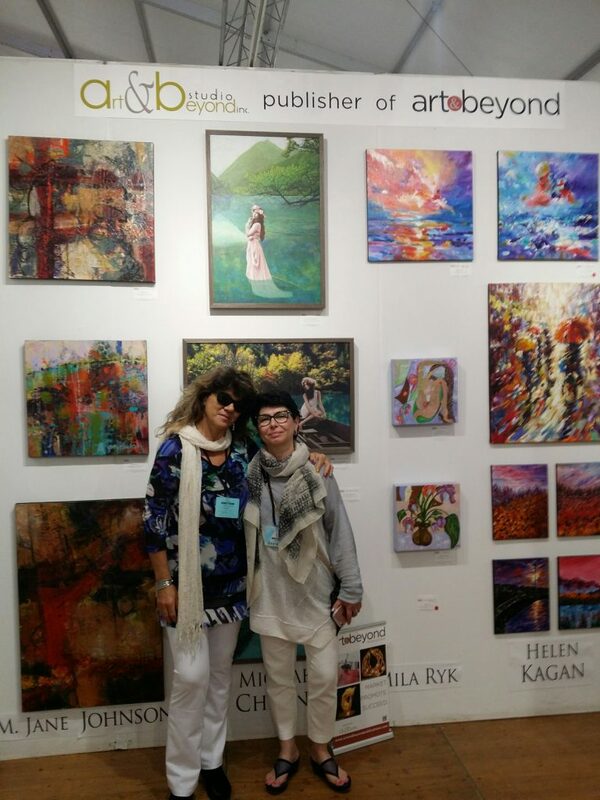 In 2015 the Art & Beyond Summer Print Edition Magazine was presented at ArtMonaco 2015 to promote published artists. In December of 2017 Art & Beyond presented Winter Print Edition Magazine along with a number of artists at the Spectrum Miami 2017 during the Art Basel Week. To learn more about artists opportunities Art & Beyond Studio offers to artists please visit the Art Studio page. © 2019 Art & Beyond Studio, Inc. All rights reserved.